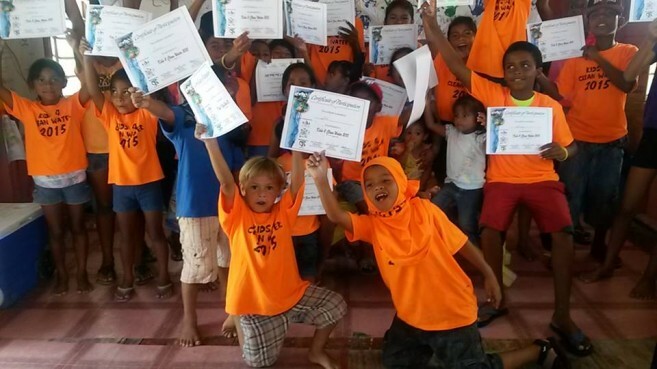 It will be the fifth consecutive year that the “Kids 4 Clean Water” program has made its way to the San Mateo community in Ambergris Caye. From Monday, August 15th to Friday, August 19th, the week-long adventure will aim to teach children residing in San Mateo about water safety, environmental conservation, and health issues. 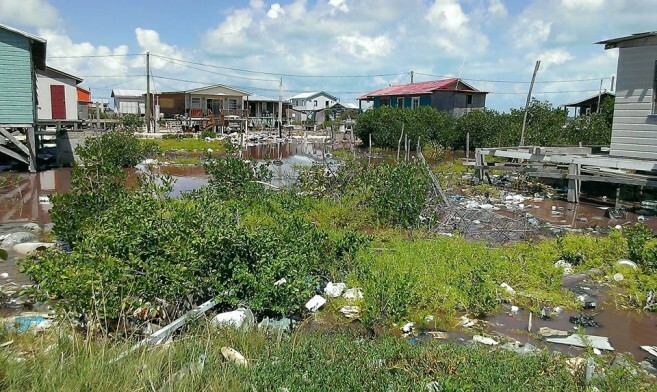 Hosting the program is Belize Community Conservation (BBC) in partnership with Caribbean Student Environmental Alliance (SEA) and the Caribbean Youth Environment Network (CYEN). In San Mateo, the alarming issue of contaminated water has been a concern for many years. During the program, sanitation and hygiene has been the main focus, and is taught to the children and their families. They also learn about coral reefs, mangroves, and wildlife, as well as the importance of protecting these areas and animals. Since 2011, founder of BBC, Katherine Zwicker, has dedicated her time to offer this specific program to meet the needs of the community. 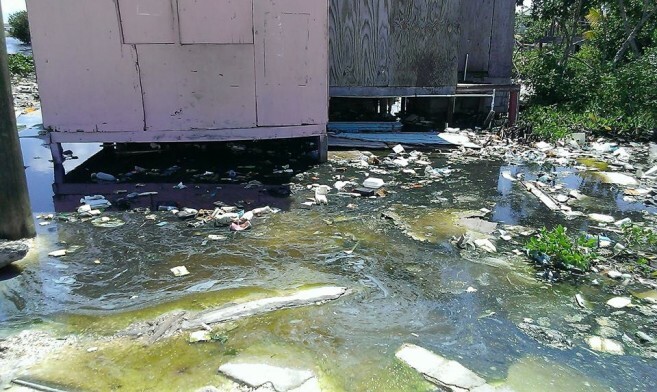 “San Mateo is a community desperate for the basic commodities most people take for granted, such as safe drinking water and sanitation or clean, healthy and safe places for their children to play. We do water testing and education in the community. Over the course of the water testing, we have identified contaminated sources of water and offered education and chlorine tablets to those families that were affected. We have linked with many partners all working towards the same goals,” said Zwicker. Annual Kids 4 Clean Water Camp is on the go!